ou won’t leave home without this. 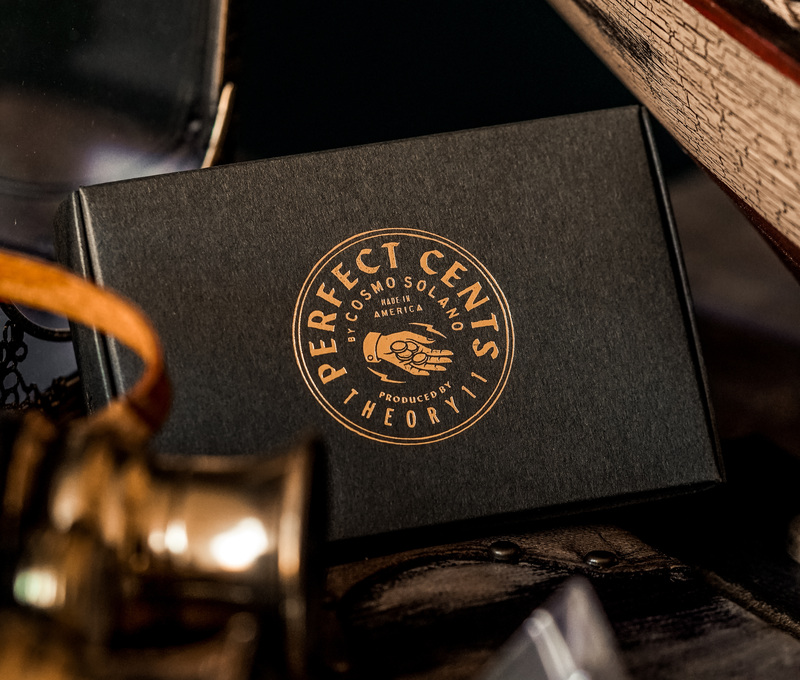 Developed over 10 years – Perfect Cents gives you the ability to make a perfect prediction using ANY currency. You ask someone to name any number. You immediately show your hands empty and reach into your pocket. Everything is pulled out, and every coin is placed into their hands. Your pocket is shown to be empty – it’s that fair. They slowly count the coins to find the number they named is the EXACT amount of change in your pocket. To the penny. Every. Single. Time. Imagine being able to win every single time at heads-or-tails, using ANY borrowed coin. CAPICUA is a new, clever and practical technique developed by Manuel Leal and produced by Thinking Paradox (creators of best-seller PINCH). Toss a coin into the air – catch it – it vanishes! Hand a spectator a copper coin, while you hold onto a silver coin. Your silver coin turns into a copper coin. The spectator opens their hand – they now have the silver coin! 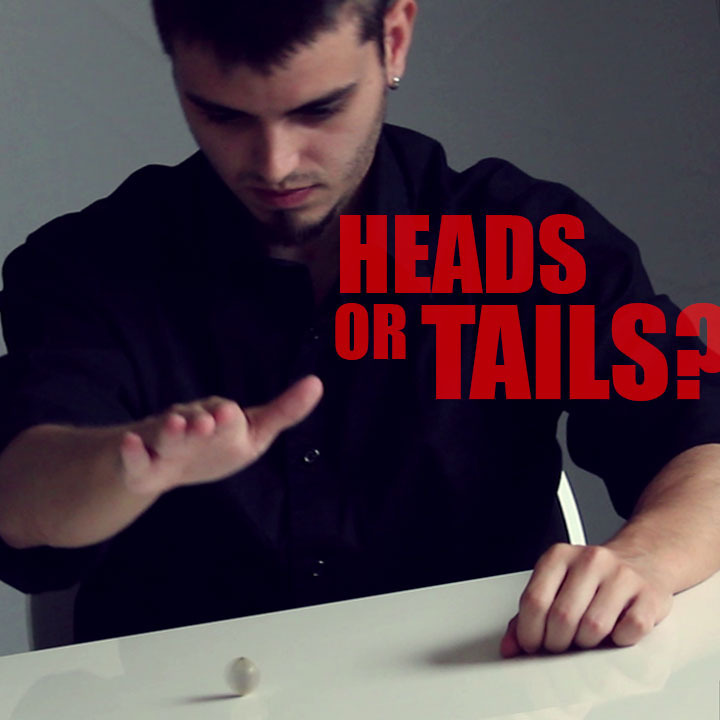 Toss a silver coin in the air – it turns into a copper coin! Mueller introduces you to the ingenious world of ‘ReTURNtion’, a cutting-edge technique that will perfect your retention vanish in one simple step. Haven’t learned the retention vanish yet? That’s actually better, you’ll have no bad habits to get over. 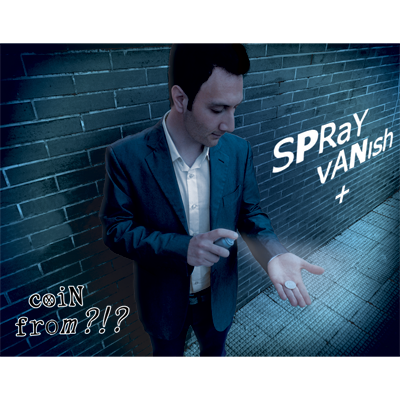 SPRaY vANish by Sandro Loporcaro (Amazo) it is an alternative way to vanish a coin or other small objects, as for example: rings, keys, gaming chips. It can be performed without the use of sleeves. 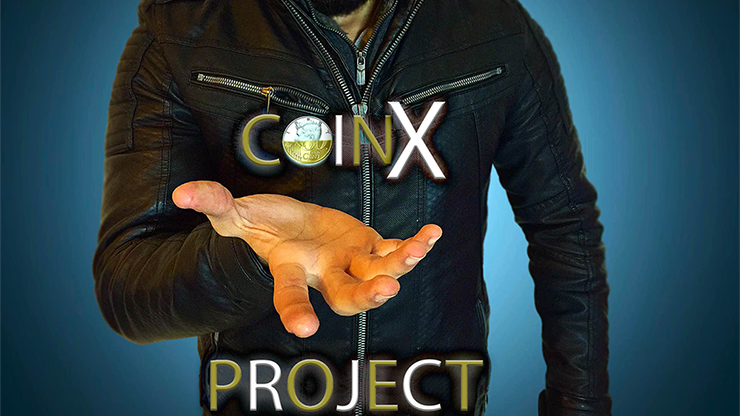 You can also use to change a coin with a key as explained in the video explanation. Suitable for the close up-magic. 100% total vanish! 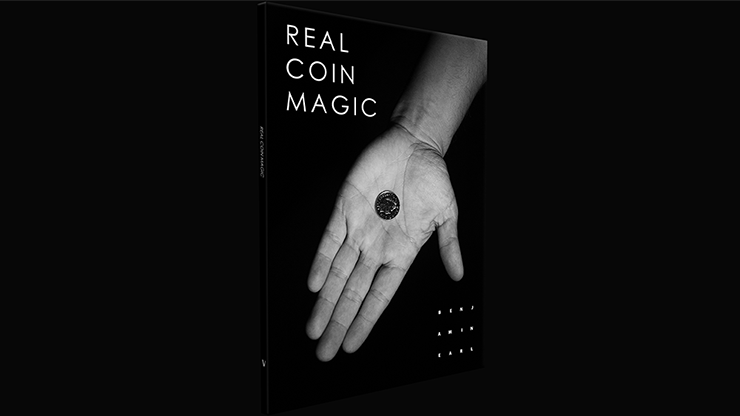 The second collection of TAKAHIRO’s coin magic work. This time it is sleight of hand. Although a gimmick was mainly used in his previous work, “Worlds End,” basically any of the effects can be accomplished with sleight of hand – and this generates huge satisfaction from the audience.